Neuropathy represents a rapidly growing medical problem in our society. While poorly understood by many people, its symptoms are often quite painful, and its effects can be disabling. An estimated 20 million people suffer from some degree of peripheral neuropathy in the United States, with the condition resulting from damage caused to that part of the nervous system which transmits information between the brain and the body’s outer extremities. In addition to frequently recurring pain, often descried as either sharp or burning, those who suffer from neuropathy may experience other symptoms. These include periodic bouts of tingling, itching, or numbness in the affected parts of the body, as well as physical weakness, skin sensitivity, and difficulty walking. Foot drop, a symptom which involves difficulty with raising the front of the foot, may—if left untreated—necessitate the use of a cane, or other forms of mobility assistance. This is why we started NervePainGuide.org - to provide people with the information and resources necessary to relieve their pain and live a quality life. There are prescribed treatments to help manage nerve pain, but many of them only provide partial relief. As a result, combination therapy is often required—involving the use of multiple treatments to compound their effects. For greater comfort, neuropathy sufferers should consider lifestyle changes that support a healthy nervous system, involving a variety of all-natural methods to help control their condition. When used comprehensively, these techniques can result in the profound relief of chronic recurring nerve pain, regardless of its cause. Scientific experiments conducted under laboratory conditions have found that supplementation with magnesium helps to relieve the body’s inflammatory response. This is widely believed to be related to magnesium’s well-documented ability to help manage nerve pain, as many common issues with the nervous system involve similar mechanisms. Magnesium has been observed to help relieve nerve pain associated with peripheral neuropathy, fibromyalgia, and sciatica. Magnesium supplementation with controlled amounts is not known to causing severe side effects, but it may sometimes result in diarrhea. 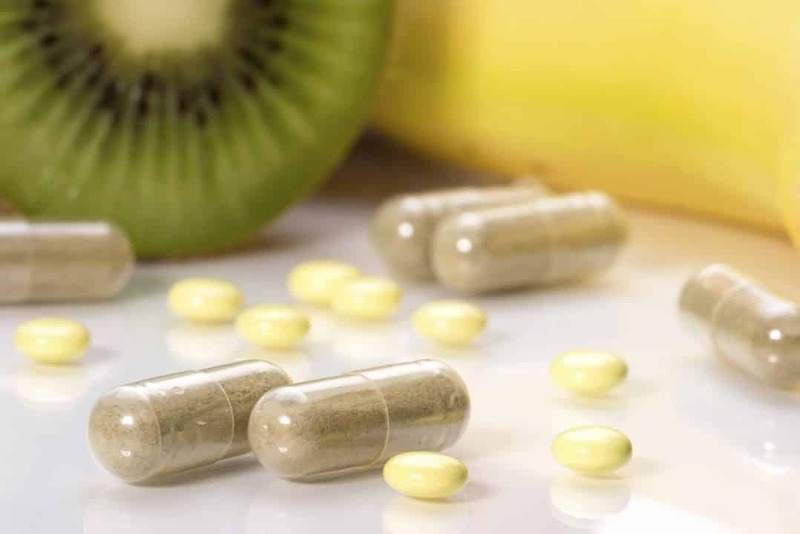 This can happen when supplementation is first begun, or—more rarely—it may reoccur periodically for as long as supplementation continues; this is largely based on dietary concerns. To reduce the risk of this occurring, invest in “timed release” or “sustained release” magnesium capsules. They are more expensive, but they accomplish the same healthy benefits with a smaller overall amount of magnesium, and are less likely to manifest any problems as a result. 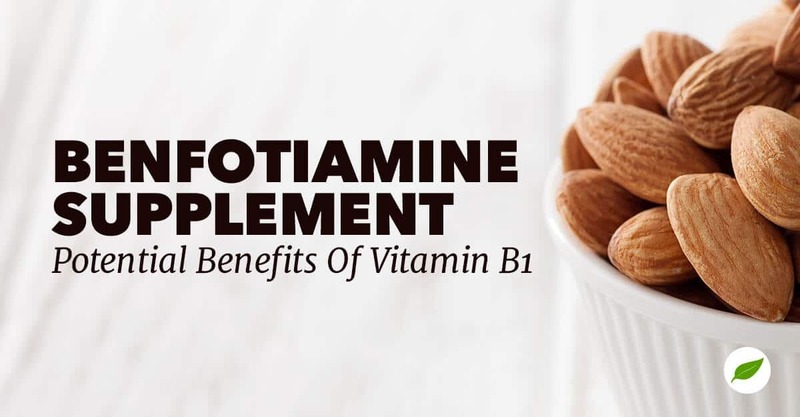 Benfotiamine is a fat-soluble form of thiamine, otherwise known as vitamin B1. There are several common habits throughout western society which serve to rob the body of thiamine, such as routine light alcohol consumption. By themselves, most of these little habits aren’t all that destructive, but when combined with other risk factors—like diabetes—they can make an existing problem worse. Fat-soluble vitamins, if taken according to instructions, are efficiently absorbed through the digestive system. Benfotiamine helps with general pain management, as well as several of the complications of diabetes, including neuropathy. As with any fat-soluble vitamin, benfotiamine is efficiently stored within the body’s fatty tissues. Overuse can result in the gradual accumulation of high levels of the vitamin, leading to the possibility of side effects as yet unknown. At present, medical literature contains no evidence of any severe side effects or drug interactions relating to benfotiamine for the general population. There is a mild risk of occasional bouts of nausea associated with high dosages. Cancer patients with solid, uncontrolled tumors do need to avoid benfotiamine. Cancerous tumors use thiamine to create an enzyme that helps them to hide from the body’s immune system. As a fat-soluble form of B1 that’s readily absorbed by living tissue, benfotiamine is effectively tumor food: it doesn’t cause cancer to appear, but it’s superfood for existing tumors. 3. 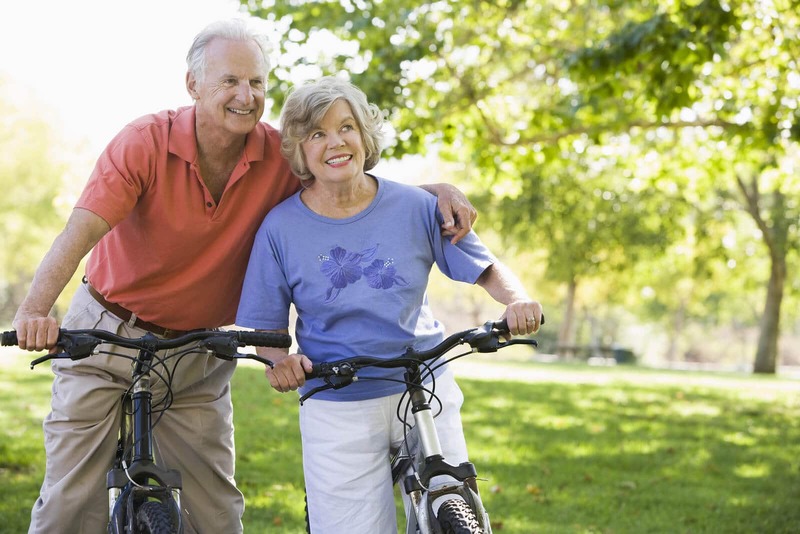 Slow and Steady: Exercise for Nerve Pain? Once upon a midnight dreary, those with chronic nerve pain were told to avoid exercise. This is no longer the case, for a variety of reasons. Cardiovascular exercise helps to stimulate blood flow, and bring vital nutrients to the body’s extremities. Aerobics help with maintaining muscle tone and flexibility, which work to counteract some of the long-term side-effects of immobility. People with chronic nerve pain from peripheral neuropathy are advised to engage in regular physical exercise, but to take it slow and steady—especially if they are unaccustomed to exercising on a regular basis. It’s better to experience small gains gradually than to exacerbate the problem by going all-out and causing oneself further injury. Those with other health concerns, such as diabetes, are advised to check with their doctors while formulating a healthy exercise plan to help combat their symptoms. One of the best ways to help accommodate a lifestyle that’s more friendly to neuropathy-related pain management is to reduce alcoholic intake. For many diabetics, this is already a part of their regular routine, but it’s a serious necessity for those who drink to excess. For women, and for men aged 65 or older, one drink per day—such as a beer, or a glass of wine—is considered moderate alcoholic intake. For men under the age of 65, two drinks per day is considered moderation. This is in regard to a healthy individual with no special concerns, however. 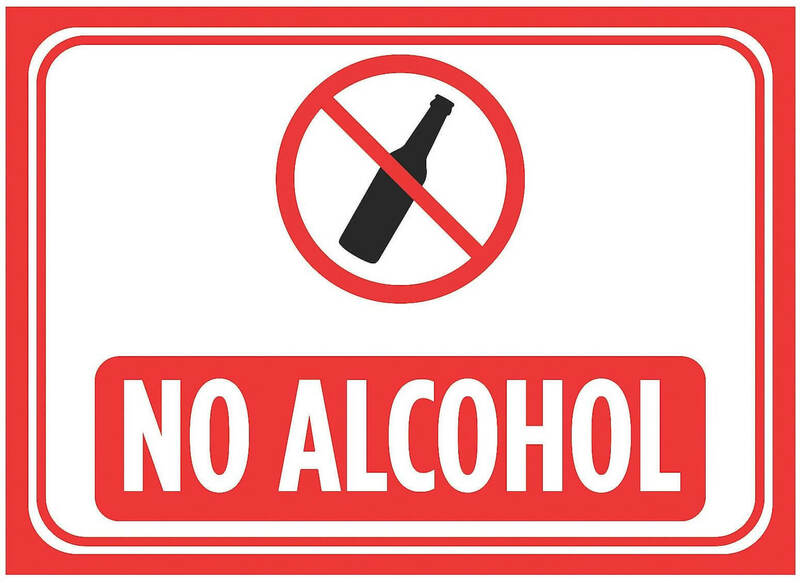 For individuals with peripheral neuropathy, particularly if diabetes is in the picture, the complete elimination of alcohol is strongly suggested. If symptoms are effectively being managed, the occasional drink may be tolerated, but even this can effectively leach vital nutrients from the nervous system. There are many supplements for neuropathy online, each with their own list of ingredients and pros and cons. Out of all of the formulas we've taken a look at, we recommend Nerve Renew by the Neuropathy Treatment Group. 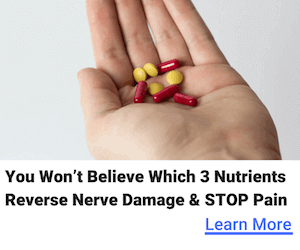 This formula is a revolutionary, all-natural pain management treatment designed and formulated specifically for those individuals suffering from neuropathy-induced pain. It is the most complete treatment available on the market today, and is the only system of its kind to offer a one-year money-back guarantee. It is an all-natural formula designed to work with an otherwise nerve-healthy lifestyle, including regular exercise and diabetes management. It helps to reduce the intensity of pain and other discomforts associated with peripheral neuropathy, to reduce the duration of recurring bouts of pain, inflammation, and tingling, to reduce stress and anxiety, and to improve certain attributes—such as balance and coordination—which often suffer as a result of the underlying causes of nerve pain.